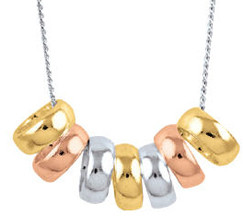 7 is the lucky number however this pendant is ranked number 2. Yellow, Rosé and Silver rings combine. 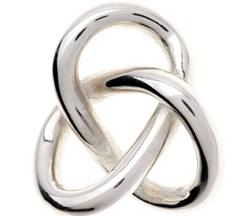 A sought-after sterling silver style, the Love Knot pendant is a stunning everyday-appropriate symbol. 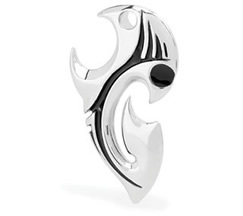 The most popular tribal design from the PENDANTS Australia Tribal Surf Collection comes in at number 4. 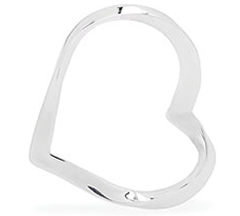 Last, though still not least, the Twisted Heart pendant in solid sterling silver ranks comfortably in 5th place.